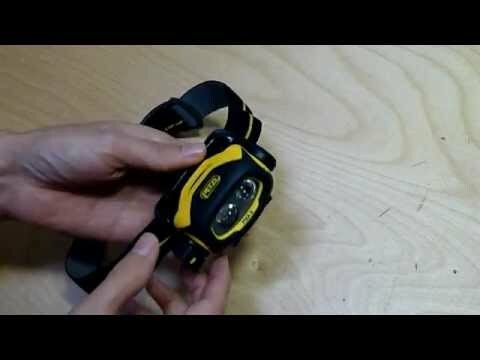 So what does it take to be a good contractor grade headlamp? It has to be tough. I am not really rough on my tools, but it is not easy for a light to ride around in a toolbox with other tools; this alone has destroyed my previous headlamps. Just by feel I can tell that the Pixa 3 is tough. 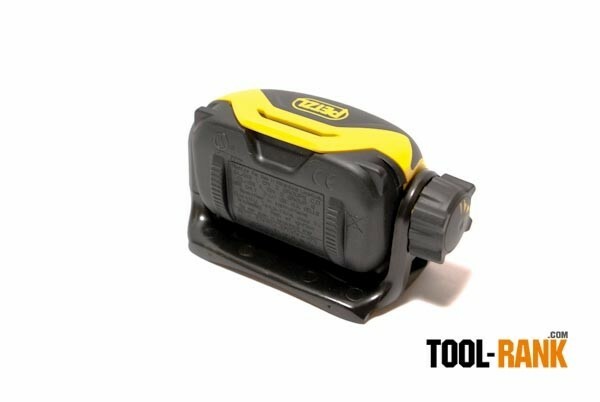 The plastic does not feel like something you would find in a toy, but something you would find a drill housing to be made out of. You really get a sense of the build quality from the moving parts; they feel solid with no extra play. 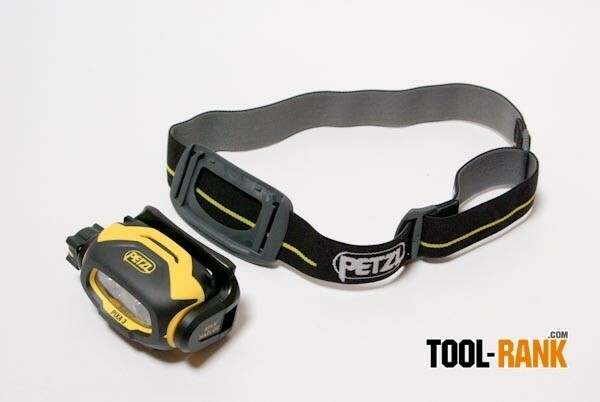 According to Petzl the light can actually withstand a crushing force up to 175 lbs. 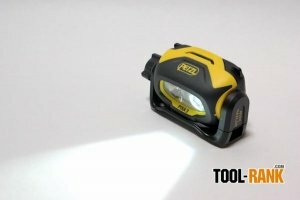 The Pixa 3 is a headlamp, so how does it perform? 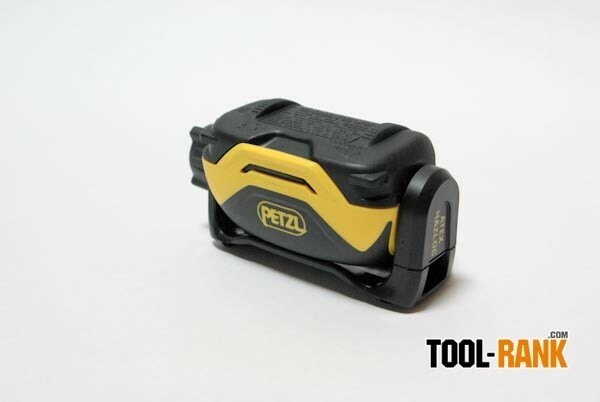 It offers three different light settings to help suit your working needs that can be selected from a dial on the right side of the light housing. The first click of the dial sets the light to wide-angle mode. 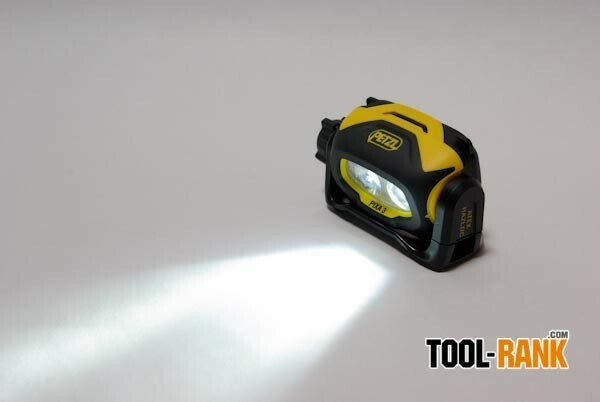 This mode is good for general area lighting, and is rated at 30 lumens at 15 feet. The second click of the dial sets the light to a wide/spot combo. In this mode an additional LED light comes on to provide a spot light in the middle of the wide beam. This mode is good for area lighting that requires some detail lighting. The third click set the light to a high beam spot light and turns off the wide beam. On this setting the light is rated at 50 lumens at 55 feet. This is the light you want to use to see things at a distance or to really illuminate for fine detail. What is really impressive to me is how even the lighting is on all three settings; there are no real dark spots. 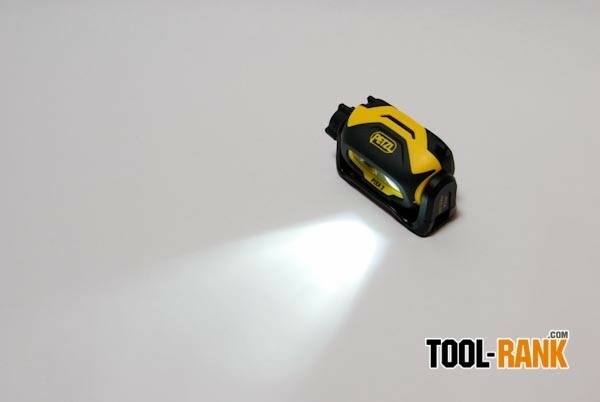 To ensure the light is pointing where you need it, the head of the light can pivot up or down and lock into 1 of 25 positions. When the light is to be stored away, you can rotate the head 180-degrees to hide the lens of the light and to lockout the power dial. My only issue with the light is that it can pivot too easily and when changing light modes I often accidentally change the head position. I have been testing out the Pixa 3 for weeks now and would even wear it when it was not in use just to test its comfort. The weight of the light is all in the front, but once I got the strap adjusted just right I had no problem comfortably wearing the light for hours at a time. 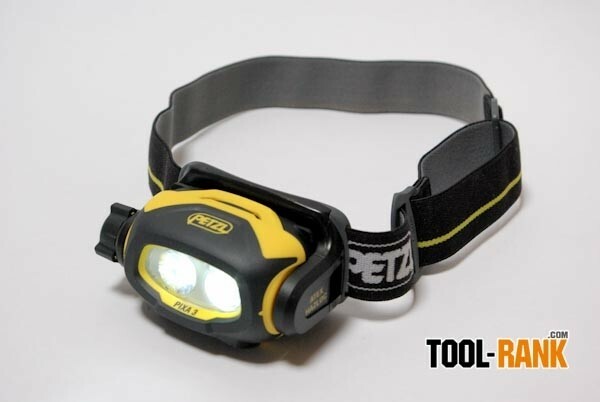 The odds of you having to use the Petzl Pixa 3 under water are probably pretty slim, but if you happen to drop the headlight in a puddle or you are working in a storm you will be happy to know that the headlight is rated at one meter of water submersion. 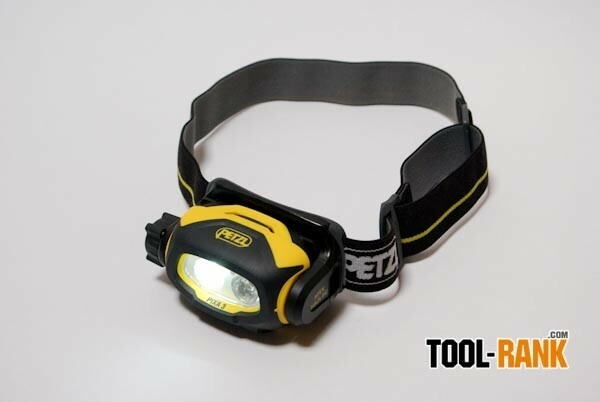 The light is fully enclosed and the battery door has a double seal and a secure lock. 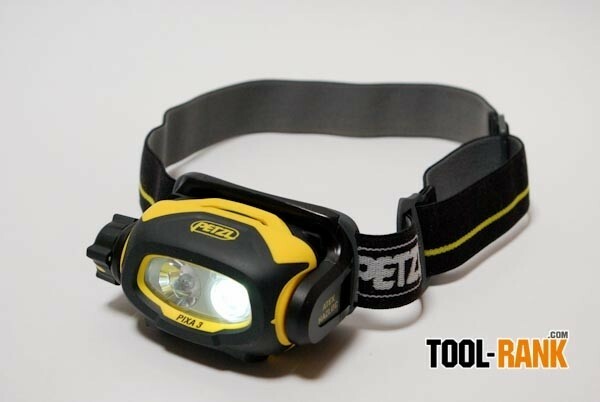 The Pixa 3 also meets the Atex and Hazlok standards which means the light can be safely used in areas that contain flammable gas or dust where the auto-ignition temp is higher than 135-degrees C.
The Petzl Pixa 3 is a great headlamp that is really well made. It is not cheap at $75, but I have yet to find another light to match the build quality of the Pixa 3. This is the classic dilemma of either buying one great light, or a bunch of cheap lights. You can make the call on which route to go.